Mr Edward Izevbigie, the Project Coordinator, Edo Fadama III Additional Financing, disclosed this in Benin. 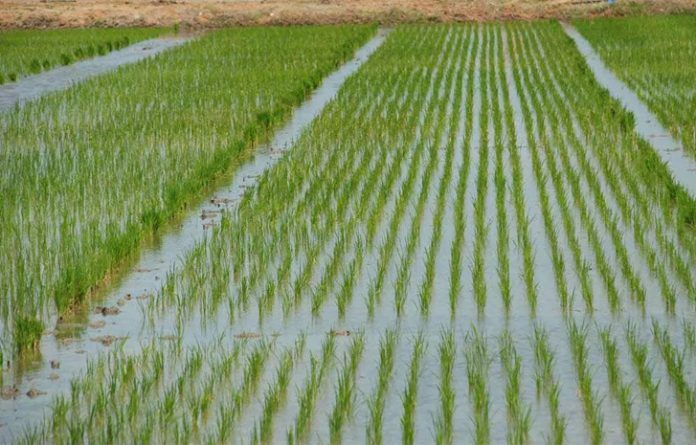 Izevbigie explained that 280 farmers were selected from Ovia North East and Ovia South West Local Government Areas in the zone to plant one hectare of rice each. ”We have also funded about 140 hectares of rice fields in Edo North Senatorial District,” he said. The coordinator said the office had a target of about 3,000 hectares of rice fields to fund this year. He said that the funding was made possible because the State Government had met the eligibility criteria to participate in the programme by paying its counterpart fund for the Fadama III additional financing. “The state is in partnership with the Syngentia Nigeria Limited for the supply of inputs and agrochemicals to drive the project. ”The company has supplied the farmers with faro-44 long rice grain which has a germination rate of about 100 percent,” he said. He said the state government had also signed a Memorandum of Understanding (MOU) with Agrotech Nigeria Limited as the up-taker of all the produce after harvest. The coordinator said that the MoU stipulated that the produce would be bought off at the prevailing market price. Izevbigie said that Agrotech had the capacity to process 40 metric tonnes of rice per day. ”The effort is to support the agricultural initiative of the state government using Fadama III additional financing window to empower the farmers in the state. According to him, Fadama III additional financing project covers only two crop value chains of rice and cassava.